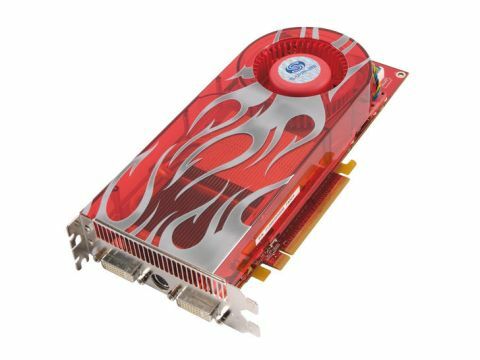 AMD/ATI's first DX10-supporting card is with us. Its pricing, plus our DX9 benchmark tests, place it as a competitor to the 680MB version of the 8800GTS. This is an underwhelming entrance for a card that's well over six months behind the launch of Nvidia's first unified-shader DX10-ready cards.